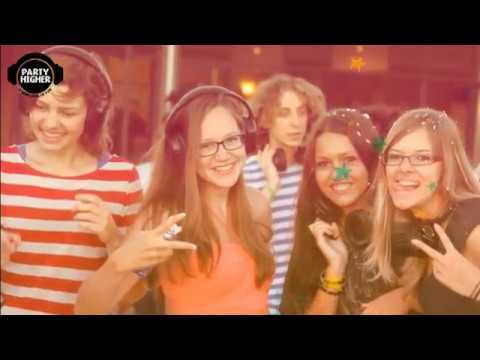 ​A Silent Disco doesn’t use any traditional speaker systems, but rather provides each child with special light up wireless headphones. Each child can control their own music volume, making it totally safe and kid friendly. Our professionally trained party facilitators will have the children engaged for the whole event with interactive games, activities, dancing, quizzes and even a light up Limbo Stick. All you will have to do is take pictures, laugh, sing and even join in. It will be the most peaceful birthday party you will have ever had. We are so confident your child and guests will love it that we offer a 100% Money back Guarantee. For children’s parties we have a number of options available, depending on your needs. NOTE: Each package includes a FREE gift for the birthday child and FREE online printable invitations. Our professionally trained party facilitators/DJ will have the children engaged for the whole event with interactive games, activities, dancing, TV & Movie quizzes and even our exclusive light up Limbo Stick. Kids will learn a range of Hip Hop and crazy dance moves and play interactive party games for all ages. Kids dance away with disco lights, lasers and a smoke machine. Kids will learn some new cool dances too. Your kids will go home saying “that was so much fun”. The ultimate Sports Party providing FUN, INCLUSIVE and ENGAGING activities that will stimulate your kids. An energetic, fun filled, inspirational experience for your kids. You would be MAD to miss Party Higher’s Music, Art & Dance Partyt. 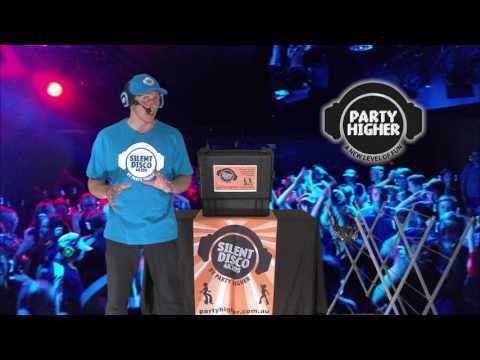 Party Higher have created the craziest, fun, interactive Party that combines creative art, dancing and games all whilst listening to different music through special wireless headphones. Our facilitator will instruct them taking them through a series of activities that will have them smiling like the Mona Lisa. This program was developed with the help of the Australian Creative Arts Therapies Association, the Australian Music Therapy Association and the Dance Therapy Movement Association of Australia.